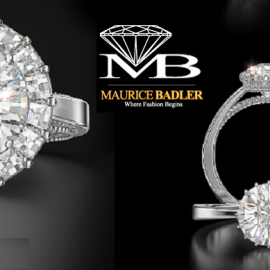 Maurice Badler established his business in America over fifty years ago. 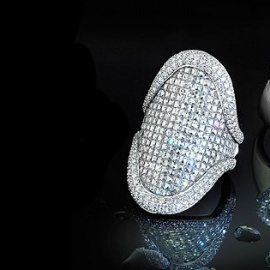 Prior to that, he was a master diamond cutter in Antwerp, Belgium. His painstaking attention to small details earned him a reputation as a perfectionist.